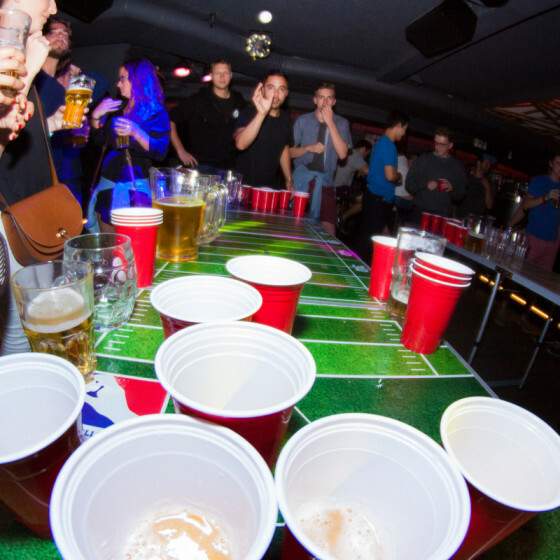 Learn to party the Barcelona way from one of our thriving city centre hostels! There is no better way to get into the party atmosphere of Barcelona than staying in a hostel. Play games, relax and meet people from all over the globe from the capital of fiesta; Barcelona. 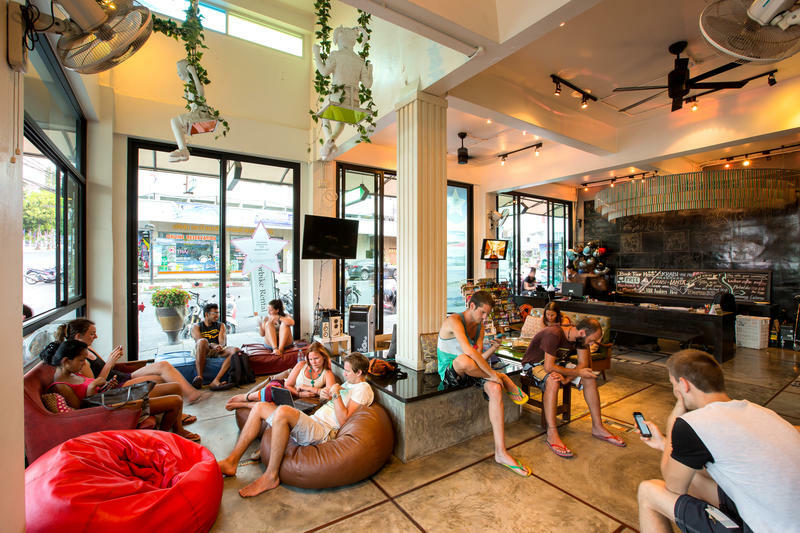 Whatever the occasion, a hostels are ready to house you for your unforgettable weekend. 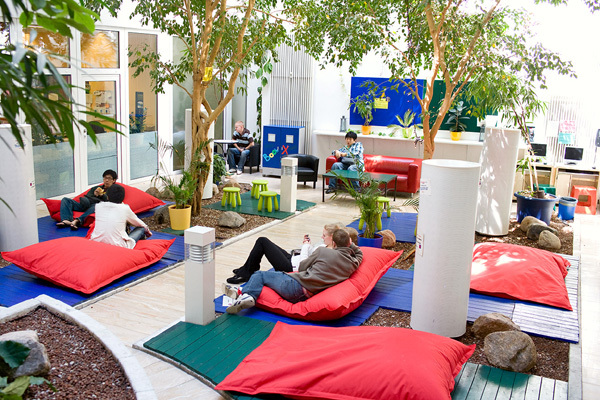 For large groups we believe hostels are a fantastic option. Private dorm rooms with en suite comes as standard for our groups. This way you have the privacy and peace of mind that your belongings are safe. Barcelona has a huge range of hostels, with new builds popping up almost monthly, and the city now possesses some of the finest hostels in the world. Whatever your group numbers, budget and requirements, we are sure we can find the perfect hostel to suit your every need. Whatever part of town you want to be in, there is man different options all with unique benefits. While you are here, why not take a look at the activities we offer to go with your hostel? We will make your time in Barcelona the most memorable weekend of your life!